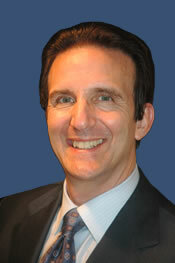 Board Certified Plastic Surgeon in Oakland:: American Board of Plastic Surgery. Chief of Plastic Surgery: Alta Bates-Summit Medical Center, Berkeley; Children's Hospital Oakland. Best Doctors Lists: Best Doctors in America, Bay Area Consumer Checkbook, J (Jewish Bulletin of Northern California), San Francisco Magazine and Oakland Magazine.